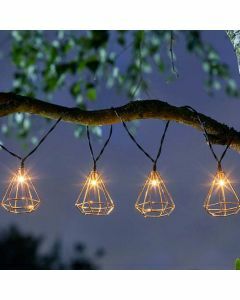 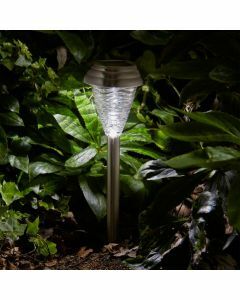 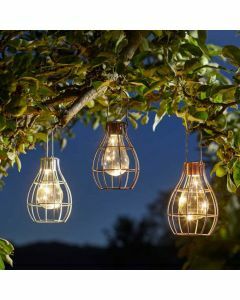 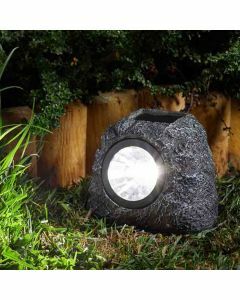 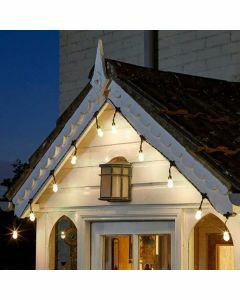 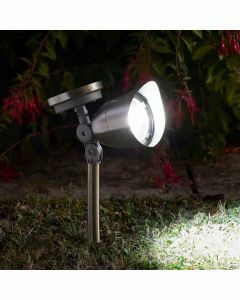 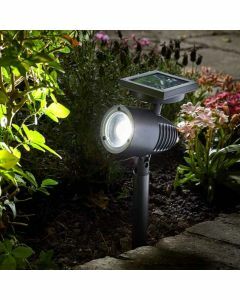 Illuminate your outdoor space this summer with our fantastic range of outdoor lighting. 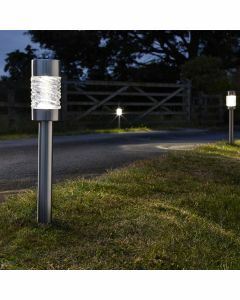 From spotlights to stake lights, lamps to bollards we offer a range of lighting that is both stylish and built to last. 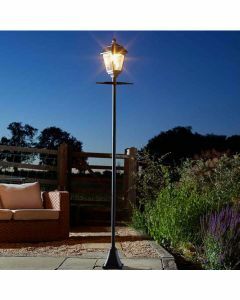 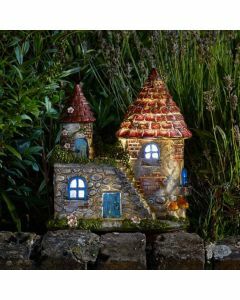  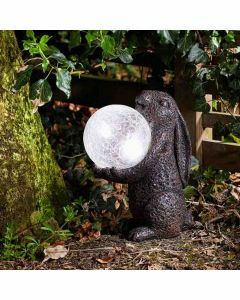 From the more decorative options of bluebell and cat lamps to the highly practical and efficient choices of fence and wall lights, our customers can rest assured they are of the highest quality.